Making a gigantic profit off your Melbourne investment property isn't a sure thing, especially in terms of cash flow. SQM data shows rental yields for houses in the city average at 3.2 per cent, with units only slightly higher at around 4.3 per cent. Considering investors usually aim for a yield of 4 to 5 per cent at least those aren't amazing numbers. The best thing you can do to ensure your investment's success is to select the right property with the help of a local expert. But how can you improve your investment's rental yield once you've purchased? It takes a lot of work to really know the market in your area and reviewing your property's rent can be extremely difficult if you don't. You may feel bad for your tenants or be unsure if a rent increase is appropriate, keeping rents steady over the long term as a result. 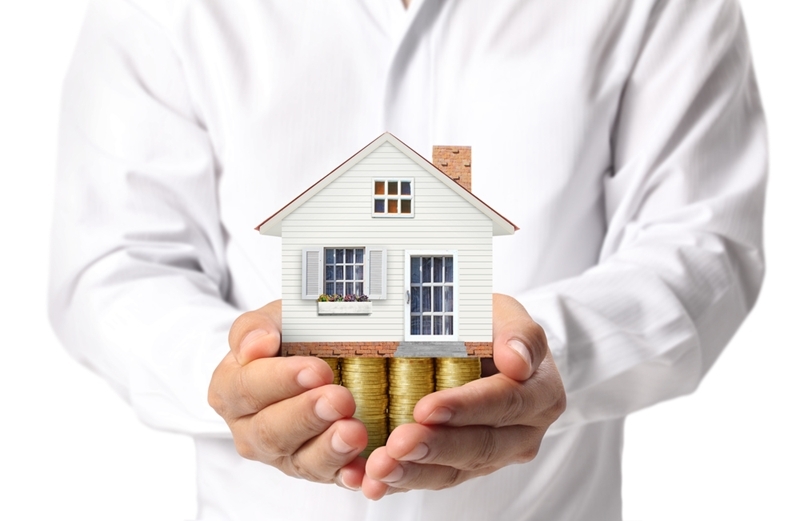 Are you maximising your property's investment yield? Instead of keeping a constant eye on the market and worrying, hire a property manager and they'll handle rent reviews for you. It's the job of professional property managers to know the market as well as state laws around the frequency of rent reviews. That means you can be sure they're doing their utmost to keep your property's rent in line with the market and that you're not missing out on a dollar of rental income. Every year thousands, maybe millions of dollars go unclaimed by new investors who don't prepare a depreciation schedule. A three bedroom home fetches more rent than a two, a four more than a three, and so on. The Reno Kings Geoff Doidge and Paul Elslick and countless other industry experts make this point over and over again in article features and advice pieces. These reno pros say that for an outlay of only a few thousand dollars you can increase your rent by over 50 per cent, and up the value of your property by as much as $30,000. If you've got the time and the money to add another bedroom, whether it's by converting a second living room or walling off a large entrance way – it could make you a lot of money. Every year thousands, maybe millions of dollars go unclaimed by new investors who don't prepare a depreciation schedule. This is a document which calculates the amount that allowable building work and the equipment within decreases in value every year, and this number is then used to offset your income and reduce the amount of tax you pay. All that's required to get your hands on one of these is to hire a quantity surveyor to inspect your property. A full inspection should cost between $450 and $750 plus GST, On Property estimates, but it could save you thousands on tax. In the end this means your property costs you less and a higher proportion of your rental income goes to you. Getting the most out of your rental property doesn't have to be difficult. When you're finding tenants for your property the way that you present and market it can play a massive part in the amount of rent you're able to charge. If for example, you took a few photos of the home with your smart phone and posted them on Gumtree, it's very likely you'll get minimum interest from renters and that they'll think the property's worth less. On the other hand, if you hire a local professional to take care of leasing your property the results will be far better. Professional photography will show it in it's best light and a comprehensive marketing will reach as many prospective renters as possible. 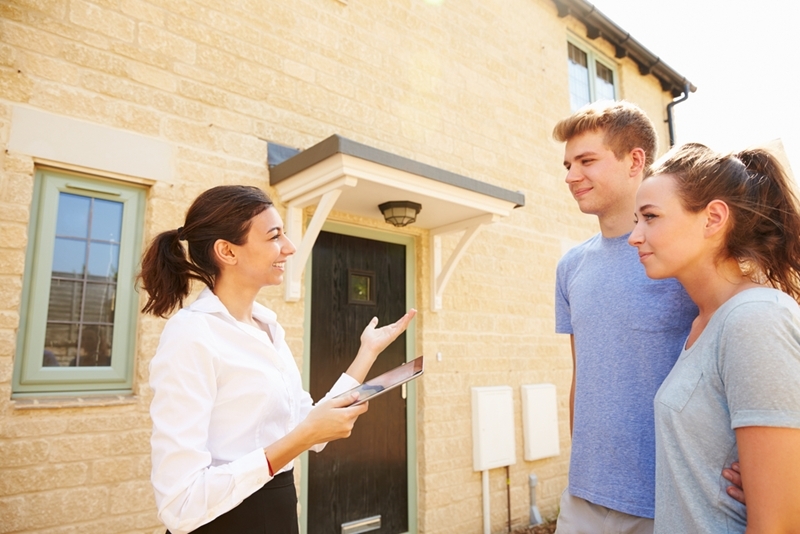 With dozens hopeful renters at inspections, your property will be perceived as desirable giving you room to charge what you think is fair rent and achieve the yield you want.